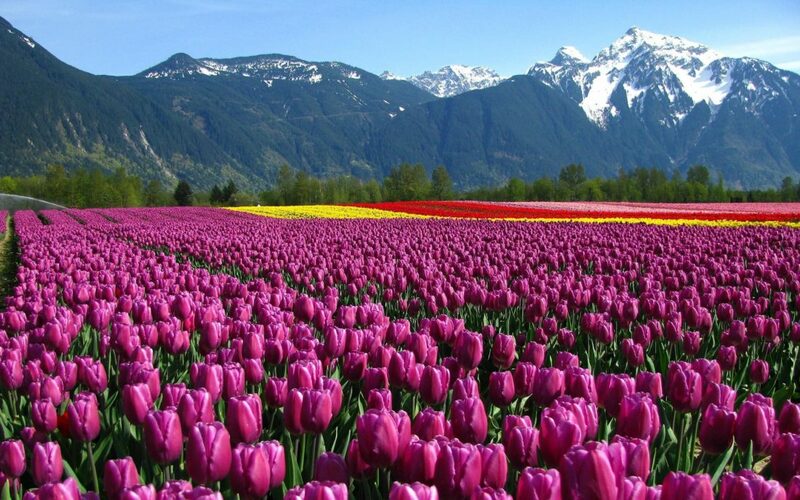 You know what’s really mind-blowing about the Tulip Garden in Srinagar? It’s an ocean of colours that is so sublime, it literally melts your senses. The garden is Asia’s largest Tulip Garden that in the wee hours of the morning can easily blow you away. 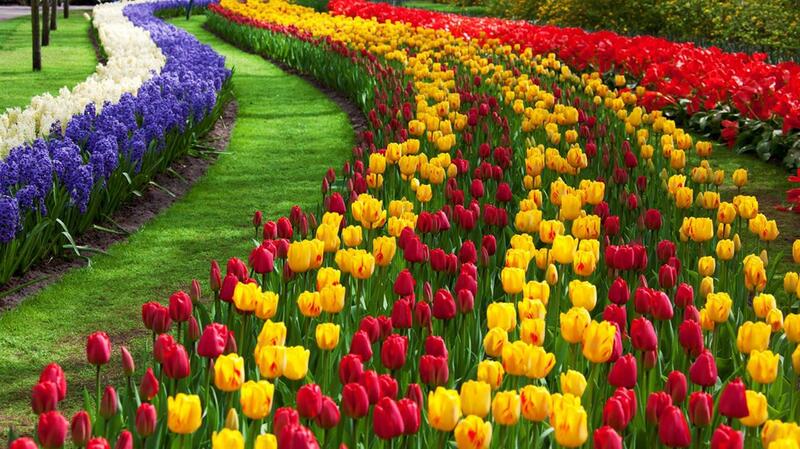 In fact, the place has 1.2 million tulips across 60 varieties making it the perfect setting for a vacay. Moreover, the garden lies on the banks of the Dal Lake with the lower slopes of the Zabarwan Hills in the backdrop. The tulip garden is an easy 15-min drive from the main city centre on Boulevard Road. It remains open every day from sunrise to sunset until 25th April. Moreover, from here you can travel to the beautiful Chashme Shahi and Pari Mahal gardens 10 minutes away.